These E10 miniature bulb holders are ideal for classroom use such as construction of simple circuits. They can handle DC input up to 12V, 1A. 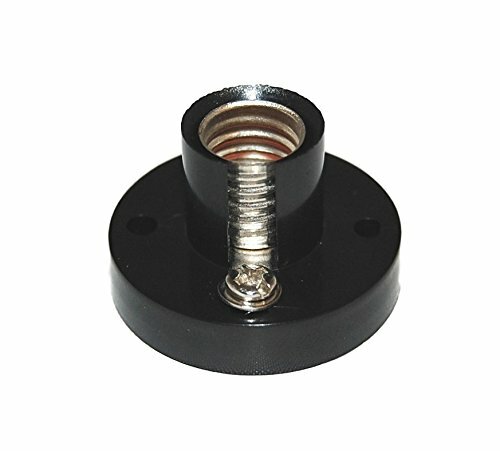 The bulb holders feature a captive screw design that will allow for simple wiring connections without requiring access to the underside of the holder.